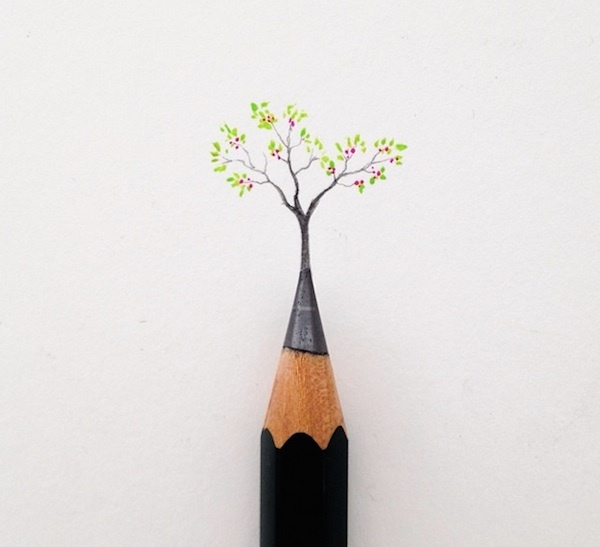 Artist Javier Calleja enjoys making playful and creative art that works perfectly on Instagram—he creates imaginative worlds for tiny characters using only simple everyday objects. 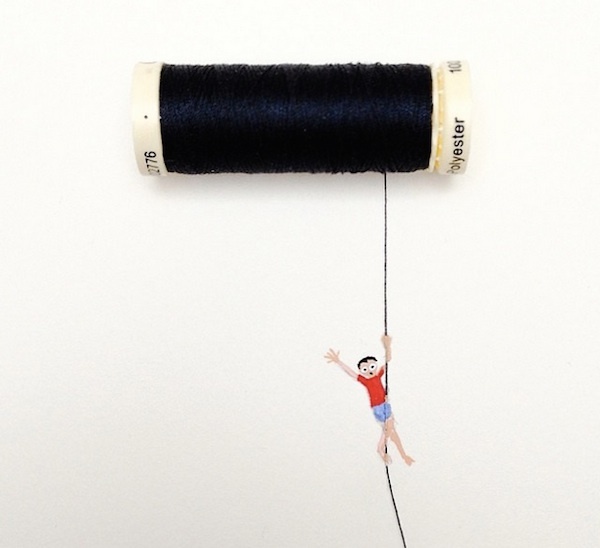 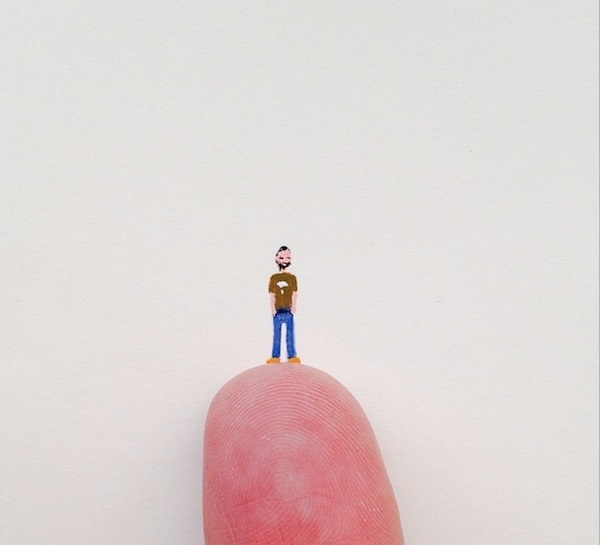 Featuring quirky miniature people that are either illustrated or sculpted from clay, these wonderful images show them interacting with real-life objects like thread spools, pencils and their creator’s fingers. 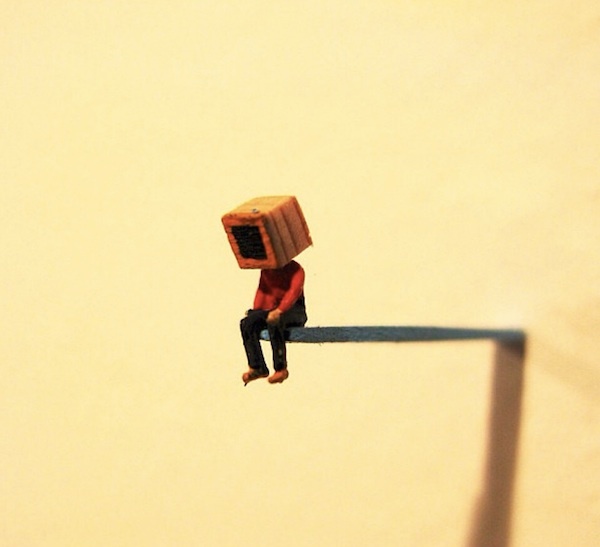 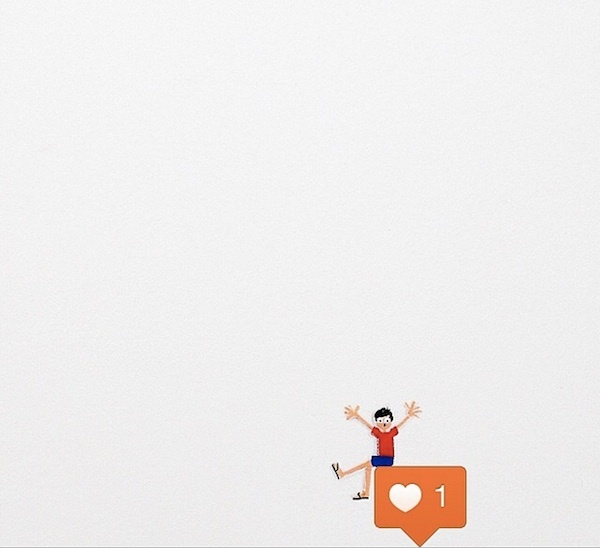 One of our favorite pictures is one that shows an illustrated boy “sitting” on Instagram’s notification tab. 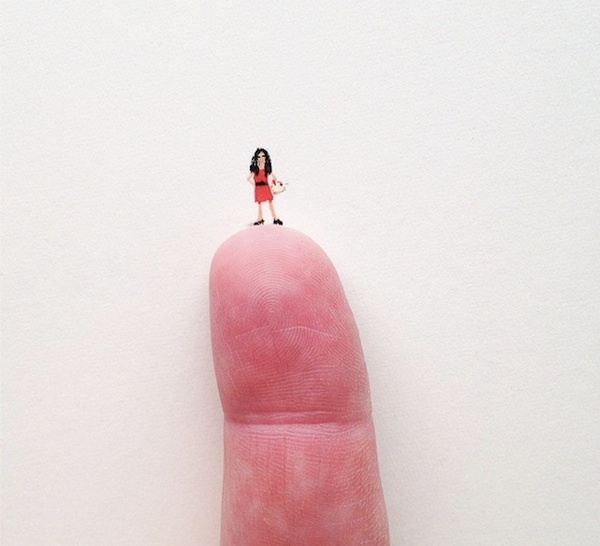 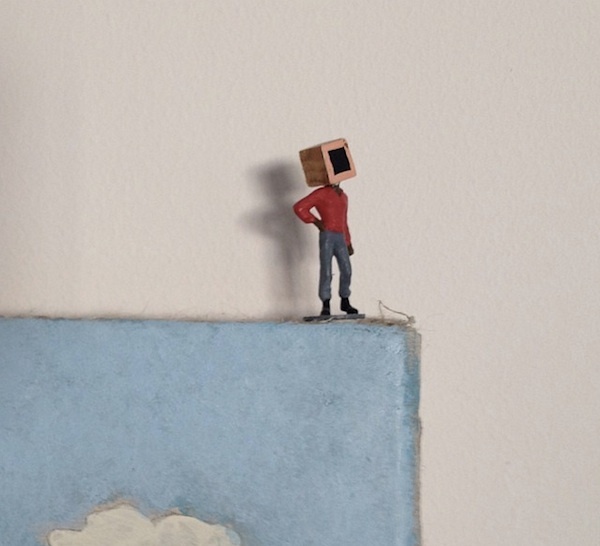 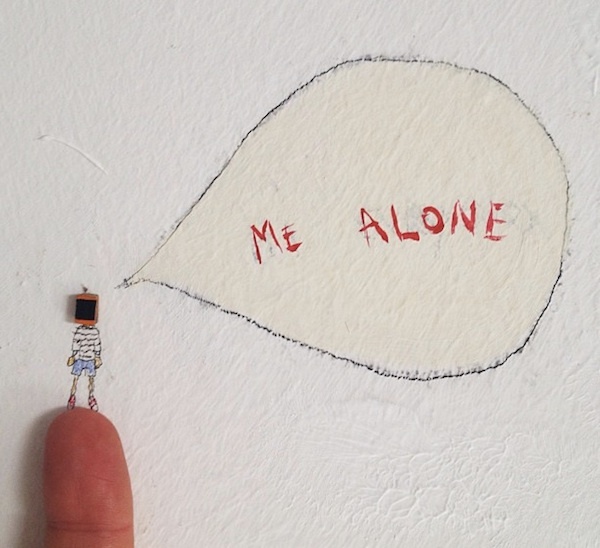 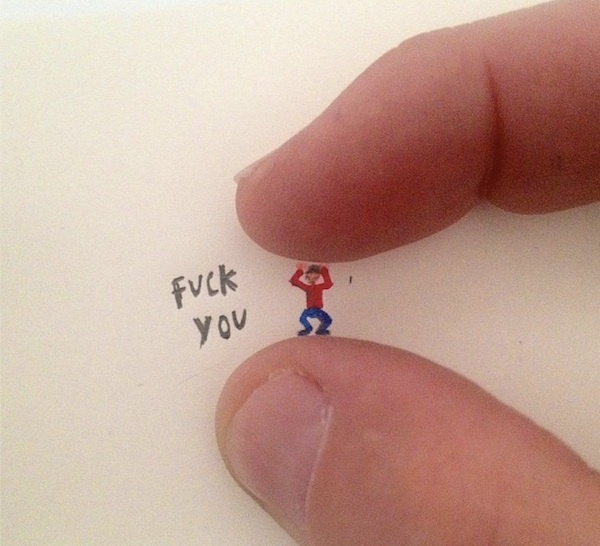 Follow @javicalleja on Instagram to keep up with the artist’s whimsical and smile-inducing creations.